Dangkhar is located within the Spiti valley in Himachal Pradesh, India, a region inhabited by a Tibetan-speaking population for more than thousand years. The ancient monastic complex, situated in the village of the same name, is nested on a vertiginous cliff at the impressive altitude of 3,850 m overlooking the meanders of the Spiti-Pin river confluence. The origin of this fortified site is believed to go back to the 10th -11th century when a powerful dynasty of royal patrons and kings initiated a Buddhist renaissance in the Western Himalayas. It gradually assumed the double function of a political centre and a religious establishment and witnessed the various influences from the neighbouring states (e.g. Ladakh, Tibet) which competed for political supremacy and religious hegemony. 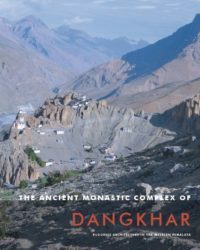 Despite the lack of historical sources and archaeological evidence available, the monastery of Dangkhar is intimately linked to the history of the Spiti valley which was an important centre for trade, communication and religious ideas between the Indian subcontinent, Central Asia and West Tibet. In 2009 our team of architects from Graz University of Technology was asked to project a building documentation of the ancient monastery complex in Dangkhar. As a result, the team, which had already spent several years on different research projects on the Buddhist Architecture of the Western Himalaya, was assigned to deal with the planning and implementation of the project. After Markus Weisskopf had secured the funding, the research project was launched at Graz University of Technology with the aim of compiling accurate documentation of the ground plan and buildings of the monastery area as a basis for a restoration concept. The first field research in Dangkhar finally took place in summer 2010 under the expert leadership of Holger Neuwirth who was assisted by Carmen Auer and Dieter Bauer from Graz University of Technology, and actively supported by Lobsang Nyima Laurent, a Swiss archaeologist and Buddhist monk at Tashi Lhunpo Monastery, South India. In order to complete the documentation elaborated in 2010, the fieldwork in the following year included the participation of various actors. Due to the nature of the location, a geological assessment of the site and its stability were evaluated in an interdisciplinary cooperation with the Institute of Applied Geosciences of the TU Graz. A team of restorers from the University of Applied Arts Vienna surveyed the wall paintings of Dangkhar and elaborated the technical preconditions for their restoration. This publication presents the cumulative data gathered during the fieldwork research program 2010 and 2011. 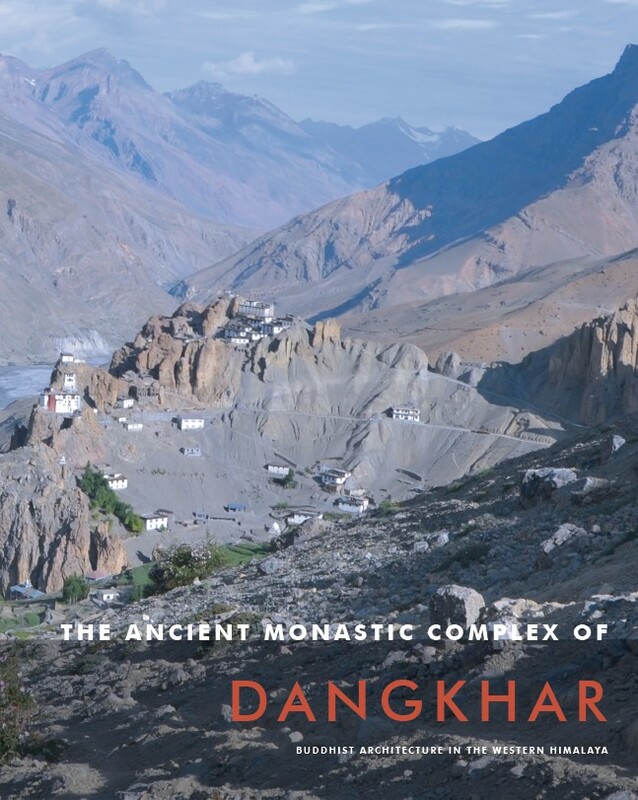 We hope that it provides valuable information regarding the history of the place and shall therefore contribute to bringing more awareness and support for the ancient monastic complex of Dangkhar.